Leverage Office 365 to increase your organization’s efficiency by managing users, domains, licenses, and much more in your organization with most powerful subscription software. Office 365 is suite of advanced collaboration tool which is used by many well known organizations and their system administrators. 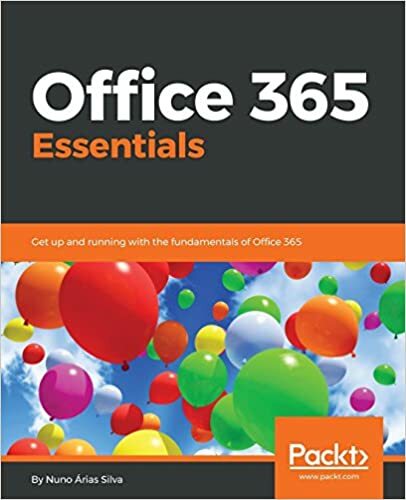 This book will initially start with an introduction to Office 365 and its basic fundamentals. Then we will move towards workload management and deployment. We will take a deep dive into Indentities, authentications and managing office 365. We will also cover concepts such as collaboration with Microsoft teams and also deal with tools like Delve and Skype for collaboration. Towards the end of the book, we will cover concepts of monitoring and security. Understand the Productivity services of Microsoft to leverage your organization or business to the next level by increasing the productivity.